In the finals of the women’s 200 breast, Turkey’s Viktoria Gunes put on a performance that was perhaps the most impressive swim of the entire meet. 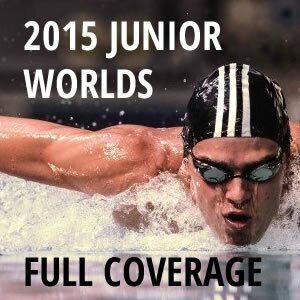 Day 4 of 2015 FINA Junior World Championships proved to be a big day for Turkey’s Viktoria Gunes. 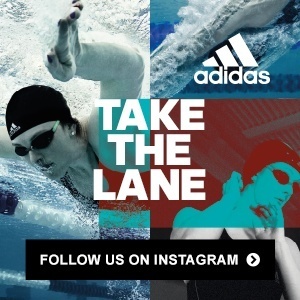 She won both the 100m breast and 200m IM in Singapore, as part of a night that saw 5 records fall. In the finals of the women’s 200 breast, Turkey’s Viktoria Gunes obliterated the Junior World Record with a 2:19.64, closing in on Rikke Moeller Pedersen’s World Record of 2:19.11. Australia’s Kyle Chalmers is ticking all of the boxes to become the next new sprint star in Australia. The top two spots of the 2015 FINA World Junior Championships’ medal table remain the same, with Australia still leading the golds and America still leading the overall medal count through day 4. The real shake-up came a tad further down in the ranks, as newcomer Turkey, fueled by Viktoria Gunes’ double golds, has entered the top 5. For Australia, the Dolphins added an impressive two golds to their total, with wins from Kyle Chalmers in the 50m freestyle and Tamsin Cook in the 400m freestyle. Two silvers were also tallied in the Dolphins’ column, with Matthew Wilson‘s victory in the 200m breaststroke, as well as with the men’s 800m freestyle relay’s 2nd place finish. 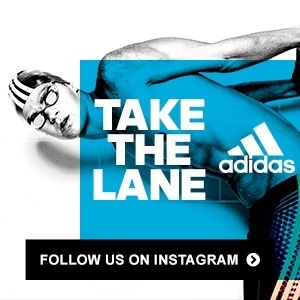 The American team also did some damage today, with Michael Andrew coming away with his best individual day yet, earning an individual gold medal in the 50m backstroke and silver in the 50m freestyle. Sierra Schmidt added to the stars n’ stripes’ haul with her silver in the 800m freestyle, and the men’s 800m freestyle relay wrapped up the night with a monster gold medal-winning effort, setting a new World Junior Record mark. 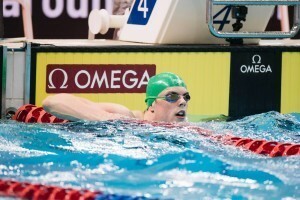 Russia remained strong on day 4, clinching victories from dependable breaststroker Anton Chupkov, as well as bronze results by Maria Kameneva in the 50m butterfly and the men’s 800m freestyle team. As mentioned, with the sole performances by Gunes, she yanked her country of Turkey up from 8th to 4th in the gold medal rankings via her two gold medal swims. 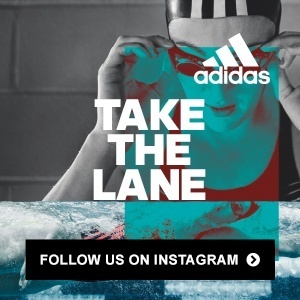 She first clocked the victory in the 100m breaststroke, then followed that up with a new meet record in the 200m IM. But, that’s where the line will most likely end for Gunes. Although she is entered in the women’s 100m butterfly, she’s not seeded within the top 8, making her run for gold more possible than probable. I would love to see an interview with Josh Stern now on deck for the Aussies. I had to look that one up . Bayside is the old Maroubra club where Brett Hawke trained so it is a fair US-Aust swap. 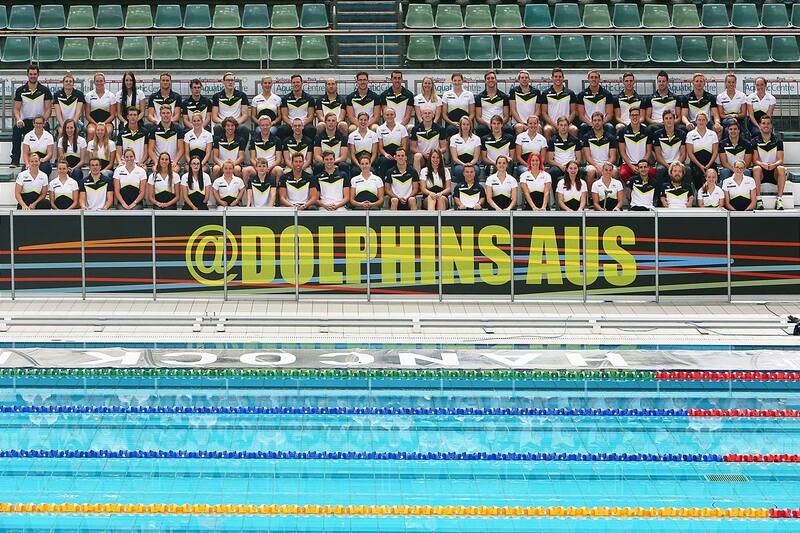 Interesting but it is very high socioeconomic maintenance area & unlikely to be any production line for swimming . Sierra got silver in the 400 not 800. Paragraph three.